The VRCA is hosting an Area Development Open House at the Wedding Chapel just east of Crestmont. They invite all interested Valley Ridge & Crestmont Residents to attend. The goal is to present all the latest information on the area development plans around Crestmont & Valley Ridge to help residents understand the impact of these developments and get their feedback and understand their concerns. 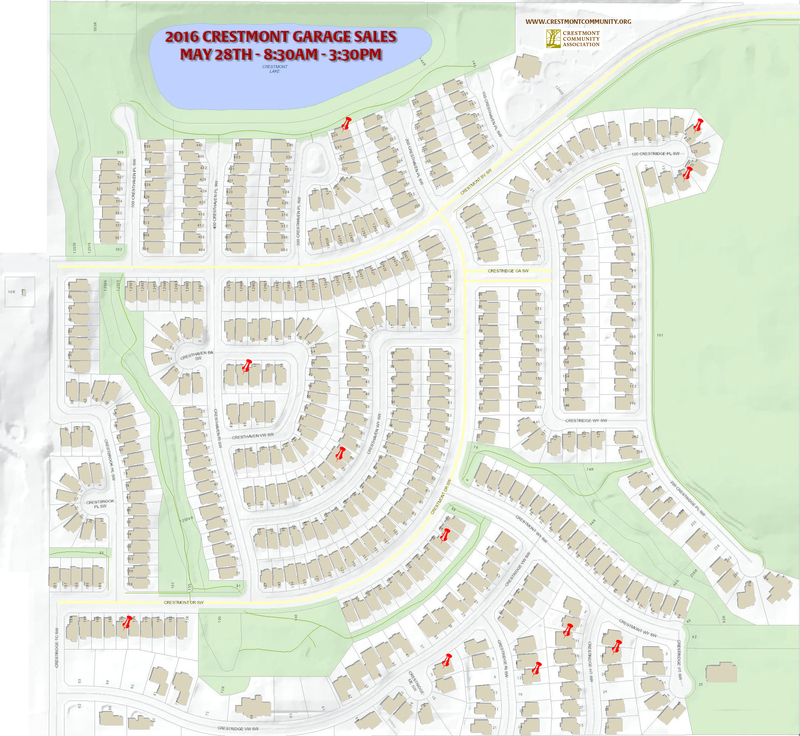 The development committees of the Crestmont Community Association and the Valley Ridge Community Association have been hard at work gathering and understanding this information. There is a lot of development planned over the next 5 – 10 years that you need to be aware of, including some significant changes to roads and access to our communities that may concern you. Please see the new Development Committee’s page for downloads from this event. This entry was posted in Breaking News, Events, Other Community Associations on January 6, 2014 by aduro. Hi everyone, the City will be hosting an open house on the Calgary West ASP amendment and the proposed applications again. It will be held on November 26 from 5-8 at the Valley Ridge Golf Club. This entry was posted in Breaking News, Other Community Associations and tagged Area Structure Plan, ASP, Calgary, City Of Calgary, community on November 6, 2013 by aduro. The Federation of Calgary Communities and Community Mediation Calgary are hosting the first annual “Chip in Fore Communities” Golf Tournament on Friday, August 16, 2013 at The Canal at Delacour Golf Club. We have found great sponsors and have received fabulous prizes to give away. What we now need are GOLFERS! Join us for only $149/person or $575/foursome! Entry fee includes a round of golf with a power cart, lunch, dinner, and the opportunity to win some fantastic prizes including a trip for two to Mexico, $15,000 in cash prizes, Calgary Flames tickets, and much more! This entry was posted in Other Calgary Events, Other Community Associations and tagged community, Golf Tournament on August 7, 2013 by aduro.